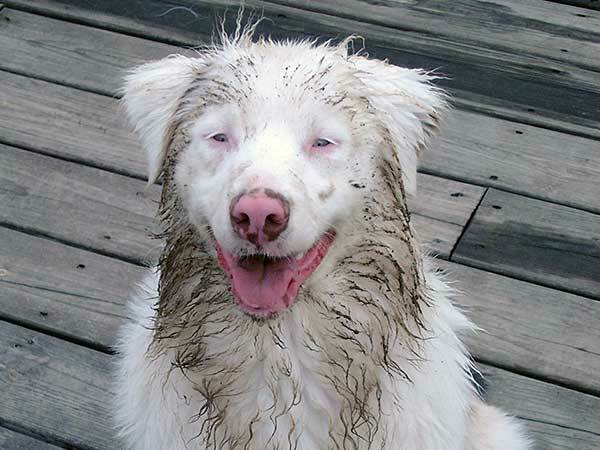 Why Is A Double Merle Called A "Lethal White"? 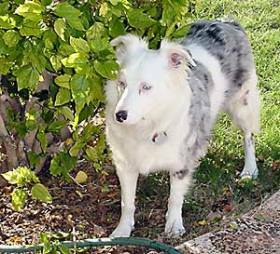 What Does "Merle" or "Double Merle" Mean? What Health Problems Do Homozygous Merles Have? Are Pattern Whites the Same as Double Merles? So, what's so bad about white Aussies? 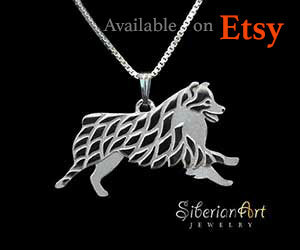 It actually sounds quite nice, an Australian Shepherd with a snowy white coat. The problems that arise have to do with the underlying genetics that result in physical disorders rather than a concern about appearance. It just so happens that the genes that are involved in determining pigmentation or coloring also have a dramatic affect on the development of hearing and sight. Were it not for the health problems that result from this condition white Aussies might have just been another coloration category. 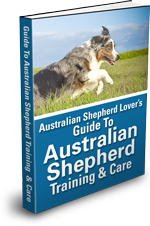 However, due to the serious health repercussions too much white is considered a defect on Australian Shepherds as far as conformity to the breed standard is concerned. This genetic defect occurs when two merle coloured dogs are bred. It doesn't matter if they are blue merle or red merle the key here is that the puppies inherit two dominant merle genes (MM). This double whammy of the merle gene results in a homozygus merle or double merle puppy often referred to (incorrectly) as a lethal white. 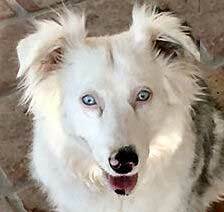 This is Kya, a female double merle Australian Shepherd. I got Kya from an Aussie rescue organization. I got her when she was 5 months old and she had already been in 3 homes. Kya loves the water, clean or dirty it doesn't matter to her. She did have to come show me! 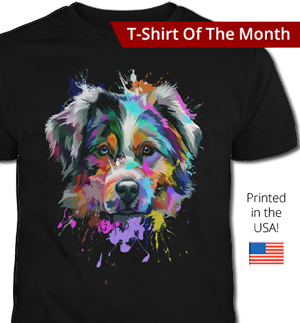 First, I should mention that the phrase lethal white although it has become popular in describing double merle Australian Shepherds has been misappropriated from a condition that afflicts Paint Horses with overo coat patterns. 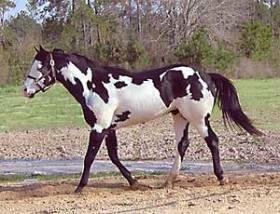 This condition is called Overo Lethal White Syndrome (OLWS). In Paint Horses the foal is born entirely white or nearly all white if it inherits the lethal white allele (DNA sequences that code for a gene) from each of its parents. They are also born with an abnormality affecting their colon that doesn't allow them to pass feces. This condition is invariably fatal. So, that's where the phrase lethal white came from. Okay, back to Australian Shepherds. 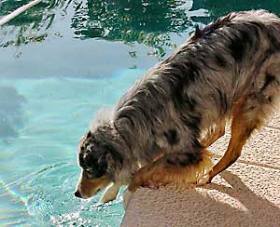 Overo Lethal White Syndrome is not related to what happens to homozygous or double merle Australian Shepherds, Mini Aussies and many other breeds that carry the merle gene such as Border Collies, Koolies, Great Danes, and "dapple" Dachshunds. Lethal white is a misnomer as it is not actually fatal in dogs, unless you consider that puppies born double merle are often culled. The only similarity is the white coloration of the coat, and with Aussies this only rarely results in a completely white dog. However, the phrase lethal white has become popularized and as such has become entrenched in Aussie vocabulary. Other phrases often used instead of lethal white are excess whites, over merled, merle merles, fatal whites, white merles, and rare whites. I prefer double merle or homozygous merle rather than lethal white for a few reasons. First of all lethal white is simply inaccurate. While on the other hand double merle or homozygous merle removes the implication that these dogs do not live long. Their lifespan is the same as any Australian Shepherd. It also focuses attention on the "merle" aspect which serves to educate as to the cause of this condition. Believe it or not, search engines may be responsible for perpetuating the phrase "lethal white". Since it has become a commonly used description of homozygous merles many websites attempting to educate the public about lethal white merles are forced to include the words "lethal white" on their web pages just so those looking for information by typing in "lethal white" into their favorite search engine can find them. Merle refers to the pattern in the coat and is not a color. 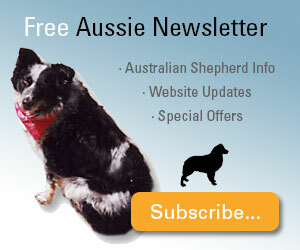 The white and gray patterns that appear on a black Aussies make them appear to have a blueish cast. These are called blue merles. Merling occurs in all the normal Aussie colours such as the red merle. Again the merle is not the color of the dog it is the white or lighter patterns between the darker areas. Blue merle Aussie "Yahto" Yahto has a normal amount of the lighter merle pattern in his coat compared to a homozygous merle. In the case of a healthy merle the puppy has received the merle allele from only one of its parents. For example breeding a black bicolor and a merle. In the case of a double merle inheritance the merle allele is passed from both parents and the puppy gets a double dose. Since the merle allele affects pigmentation a dog that would have had patches of white or light areas with a single inheritance becomes predominantly white with the double. Inheritance of gene pairs can seem complicated to the non-breeder. To simplify, each puppy recieves a gene from each of its parents. Genes can be either dominant or recessive. Dominant genes mask the affect of ressesive genes. Say we have a merle Aussie who has a gene pair of Mm. The capital 'M' represents the dominant merle gene while the lower case 'm' represents the recessive solid gene. Because the merle gene is dominant and masks the affect of the solid gene this dog is a merle. This is called a heterozygous merle. Now suppose we bred this dog to another dog that was also an Mm. The puppies could get various combinations of inheritance depending on which gene they received from each parent. So, in an Mm + Mm breeding the chance for a puppy inheriting two dominant merle genes (M) is about 25 percent. These odds for causing a puppy to be born permanently deaf and/or blind are too high. This is why you should never breed two merles of any color. Breeding a blue merle with a red merle will make no difference. When it comes to breeding merles with merles - JUST DON'T DO IT. What Health Problems Do Homozygus Merles Have? This work is licensed under the the Creative Commons Attribution-ShareAlike 3.0 License. Original file. Created by User:Oarih, This version is scaled to 600 x 503 px. The health consequences vary from mild to severe affecting hearing and/or vision. Some puppies are born deaf, others blind and in the worst cases both. Deafness resulting from a merle to merle breeding usually develops shortly after birth. During this time the ear canal is still closed. The white coloration of double merles is the result of a lack of pigment producting cells (melanocytes). One of the functions of these pigment cells is to provide high potassium levels in a fluid (endolymph) that surrounds the hair cells of the cochlea. When there aren't enough of these cells present a significant reduction to the blood supply to the cochlea occurs. Specifically, the stria vascularis is affected. As a consequence the nerve cells of the cochlea begin to die resulting in permanent deafness. There is no treatment or surgery that can reverse this damage. This is a lifelong condition that will have to be dealt with for the 15 or more years of the the dog's life. 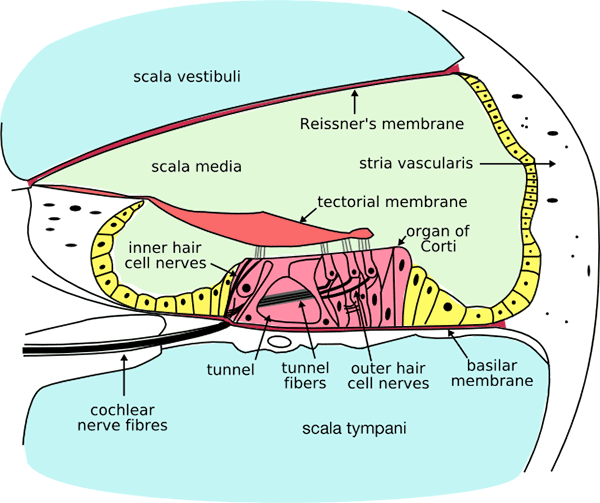 Another explanation that accounts for degrees of hearing loss proposes that hair cells in the cochlea convert mechanical energy to electrical nervous impulses that get passed on through the cochlear nerve eventually making its way to the brain stem and then the brain where it is interpreted as sound. The breakdown in this chain of events occurs in the conversion of the mechanical energy to electrical impulses. Pigmentation cells are required for this process to occur. The degree of conduction hearing loss is directly related to the presence of pigmentation cells. If there are still some pigmentation cells there will still be some hearing, if not the dog will be deaf. This can happen in one or both ears. 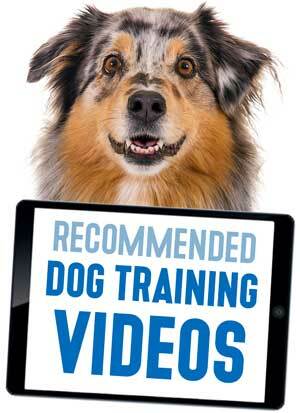 Deafness in dogs can pose a safety concern. For example, they may not be able to hear approaching vehicles, livestock, or other dangers until it is too late. They may have difficulty, or be entirely unable to hear your commands. Be sure to anticipate potential risks to help keep them safe. The same is true for dogs with visual impairment or blindness. Homozygous merles can also have vision problems up to and including total blindness. Merle Ocular Dysgenesis refers to a group of eye problems associated with merle to merle breeding. This list includes iris coloboma or other deformations of the iris, cataracts, retinal detachment, persistent pupillary membrane, lens luxation (displacement of lens), equatorial staphyloma (protrusion occurring in the area of exit of the vortex veins) and lack of a tapetum licidum (reflective surface at the back of the eye) resulting in night blindness and poor sight in low light conditions. In addition to these problems there are the very serious and generally more obvious conditions we discuss below. The same lack of pigment cells that results in hearing loss affects the development of the eyes. Eyes begin developing while the puppy is still an embryo. Depending on when that development is arrested the eye will suffer greater or lesser damage. Homozygous blue merle Aussie "Angel"Angel is totally deaf and although her blue eyes are small and starburst, she sees just fine. Sometimes the growth of the eye is impeded and one or both eyes are smaller than normal (microopthalmia) or are missing altogether (anopthalmia). The acuity of the vision in these smaller eyes varies with the degree of deformity. In some cases the third eyelid permanently covers the small (or missing) eye as well. As if this wasn't bad enough there are other eye problems faced by double merles. Hypoplasia is a condition in which the iris is not completely formed and pieces are missing. This can result in squinting in bright light as the iris is not able to function properly helping to reduce the amount of light let into the eye. While this occurs in other dog's, double merles are particularly suceptible to hypoplasia. In some cases the pupil is not positioned properly in the center of the iris. This is referred to as an eccentric pupil or dropped pupil. This can make it appear that the dog is looking in a different direction than what they really are. A starburst pupil or sunburst pupil is where the pupil is not properly formed and looks as if it is sending out rays into the surrounding iris. These dogs also have a problem with bright light as the pupil is unable to contract as it should to protect the eye. Similar to the starburst pupil is the irregular pupil. Rather than being perfectly round the irregular pupil is rough and jagged around the outside edge. There is a myth that these eye problems only occur in dogs with blue eyes. That is simply not true. It may be easier to spot in blue eyed dogs due to the greater colour contrast but these problems occur in dogs of all eye colors. There is also a wide range of possible combinations. These conditions can affect one or both eyes and more than one condition can be present in the same eye. So you could have one eye almost of normal size with an irregular pupil while the other eye is smaller with a starburst and eccentric pupil. 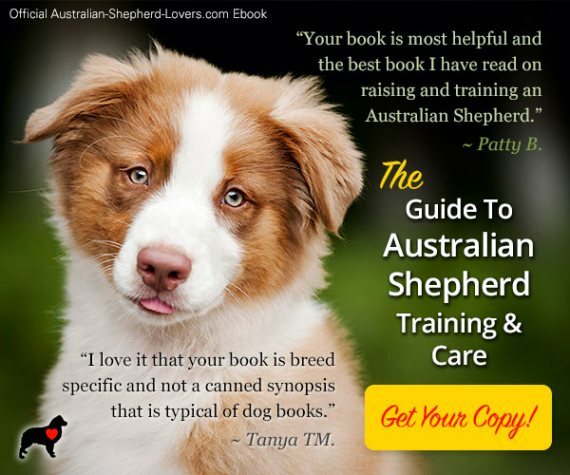 I'll spare you the graphic and heartbreaking pictures here, but if you would like to have a look you can find photos of microopthalmia, anopthalmia, hypoplasia, starburst pupil, irregular pupil and eccentric pupil on The White Aussies website here. Impact on visual acuity is similarly varied ranging from mild impairment to total blindness. As with dogs with hearing impairment/loss always use common sense when approaching so as not to startle them—as you would with any dog. Are Pattern Whites the Same as Homozygous Merles? Although homozygous merles and pattern whites can look similar, as they can both be predomininatly white, the main difference is in what causes the coat to be white. With pattern whites or "Mismark Aussies" the underlying cause is not the double inheritance of the merle gene (MM). It is due to the influence of a white spotting gene that determines white trim area, the S locus. Alleles of the S locus such as the Irish Spotting, Piebald Spotting and the Extreme Piebald Spotting are responsible for determining which areas of the dog will be white. Added into the mix are plus and minus modifiers that exaggerate these effects and add or remove even more pigment than would normally occur. Degrees of white colour are determined by the permutations and combinations of these genetic factors. From dogs with solid coloration, to acceptable white trim, to excessive white (by conformation standards), to only a few patches of color and finally to completely white. Although the reason for the excessive amount of white is genetically different than in the case of homozygous merles it can be difficult, even for experts, to tell the difference just by looking at a dog. Does this mean that because of a lack of pigmentation that pattern whites can suffer the same health issues as double merles? Yes, if the lack of color occurs in the key areas around the ears and eyes pattern whites are at risk of having hearing and vision problems as well. Pattern white puppies can be born of parents who are not merle. They may be more likely to occur with parents who already have excessive amounts of white in their coats but that is not always the case. It is good to be aware of the health implications of a lack of pigment particularly around the ears and eyes. The genetics involved can be very complex with both double merles and pattern whites. This is another reason why it is so important to leave breeding to the experts. 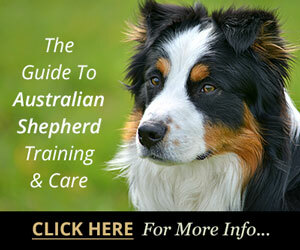 Reputable Australian Shepherd breeders who care about the breed and their dogs take care to avoid these pitfalls. 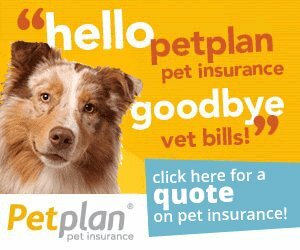 Combined with veterinary care and assessments of puppies they help ensure that you will get a healthy addition to your family who will provide you with companionship and joy for many, many years.